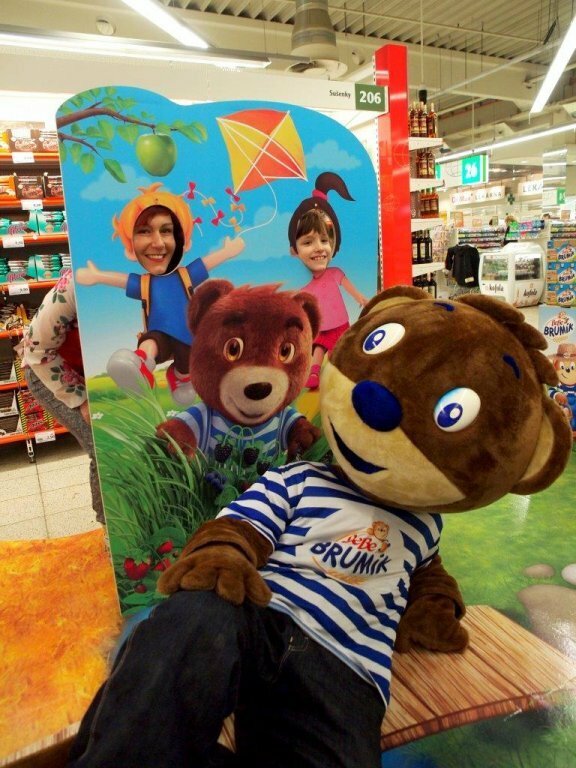 Holiday is in its middle but there is still enough time for family trips or vacation. 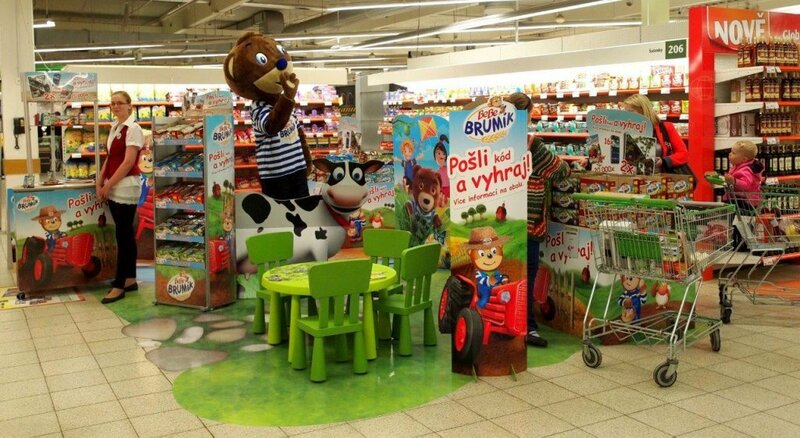 That is the reason why ppm factum came with Brumík customer shop in shop competition. 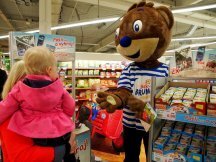 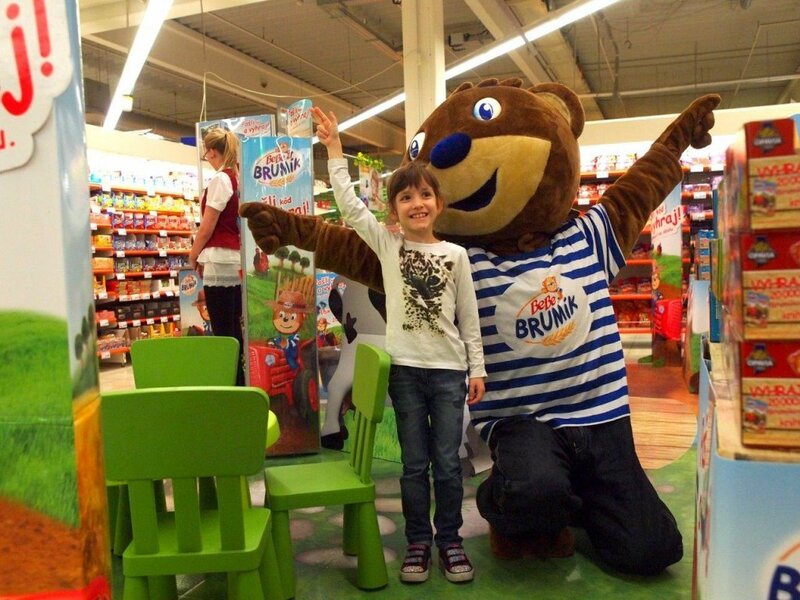 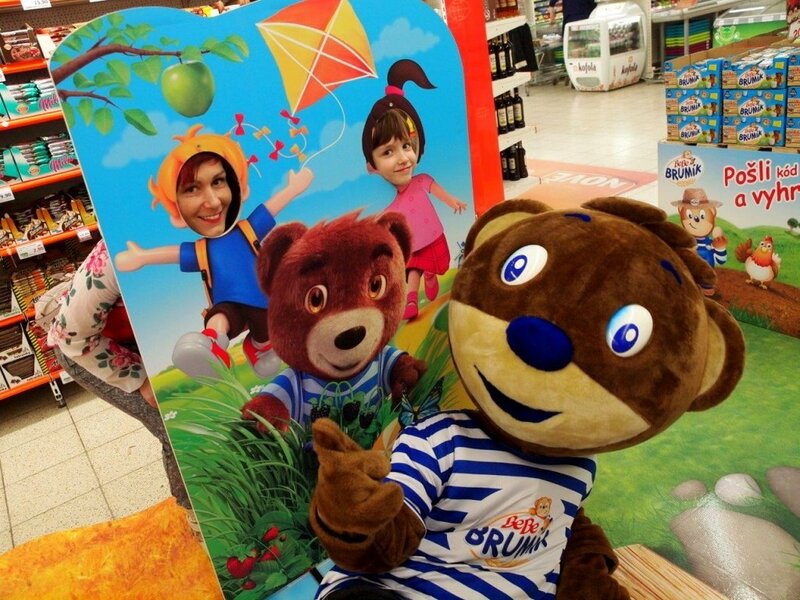 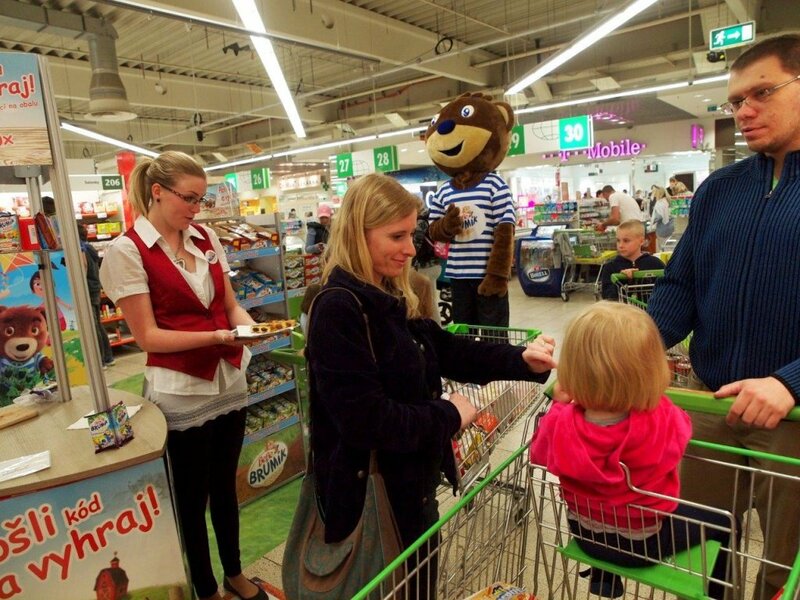 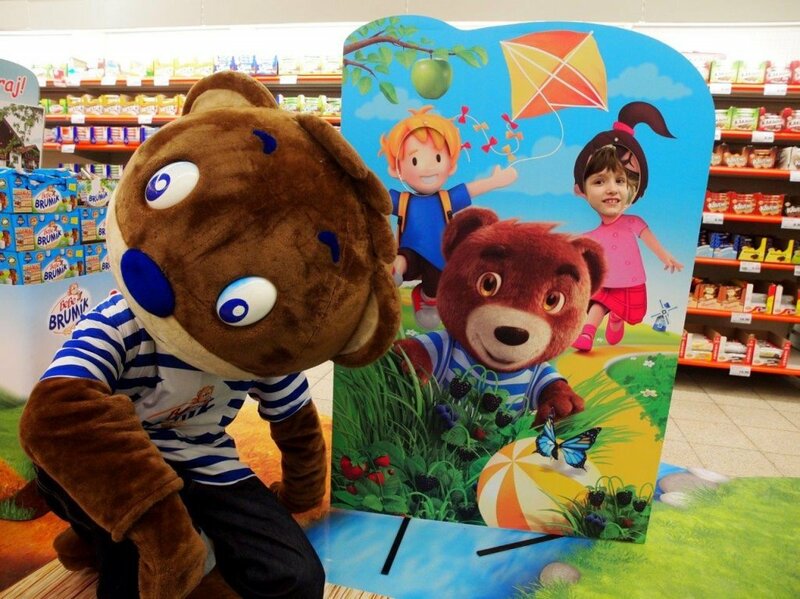 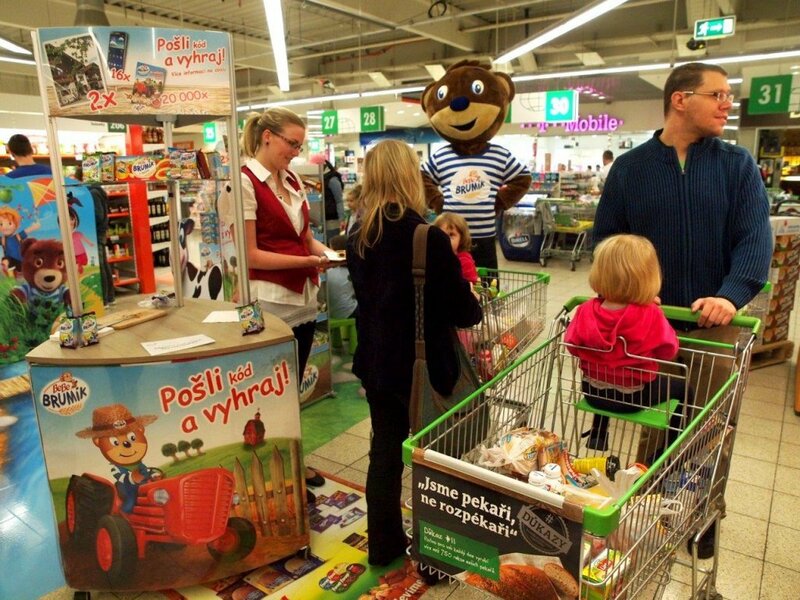 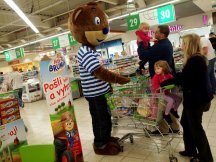 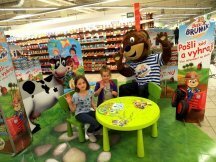 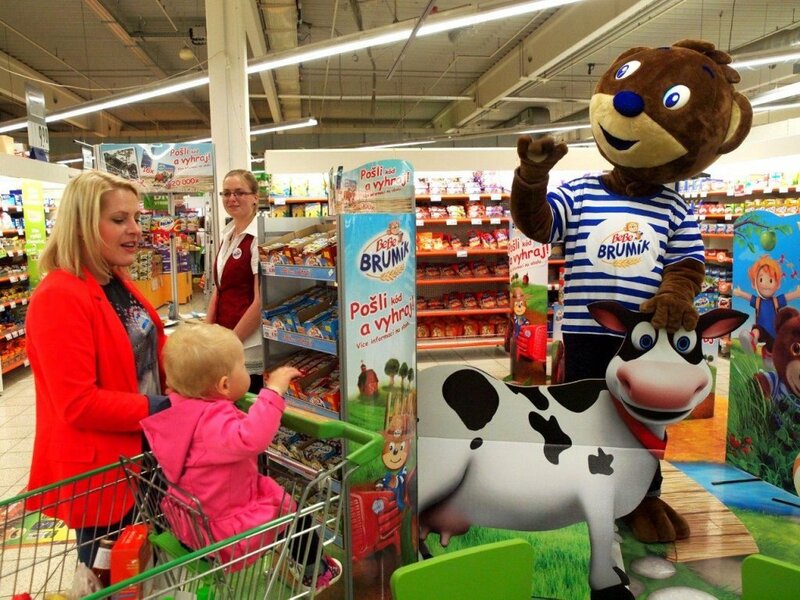 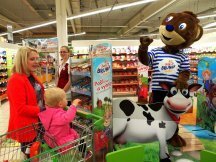 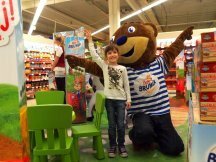 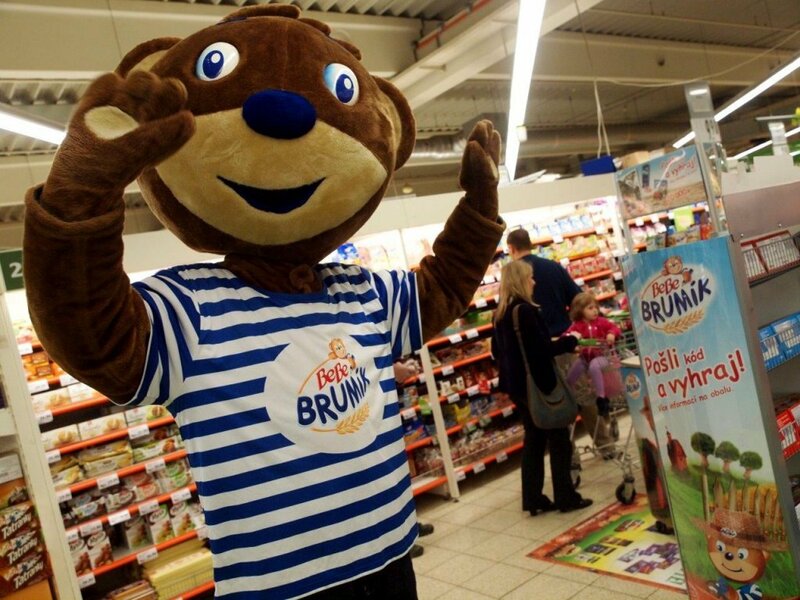 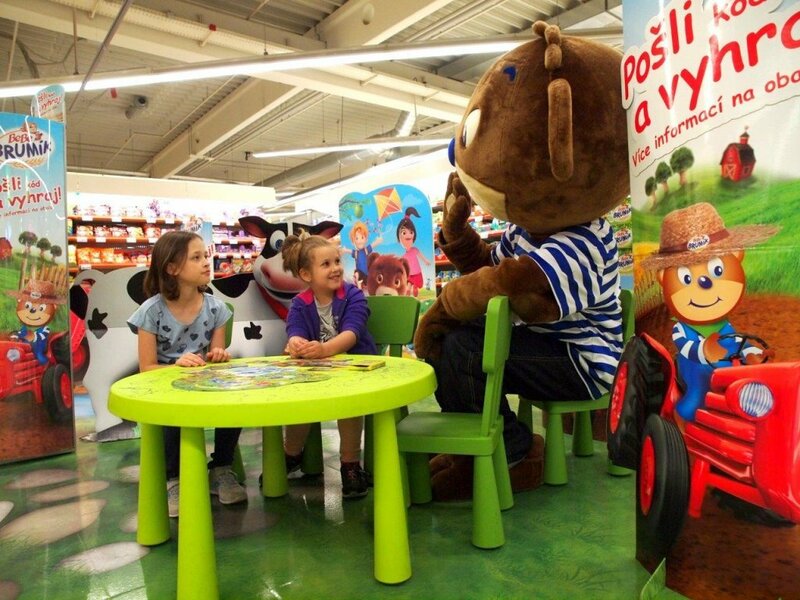 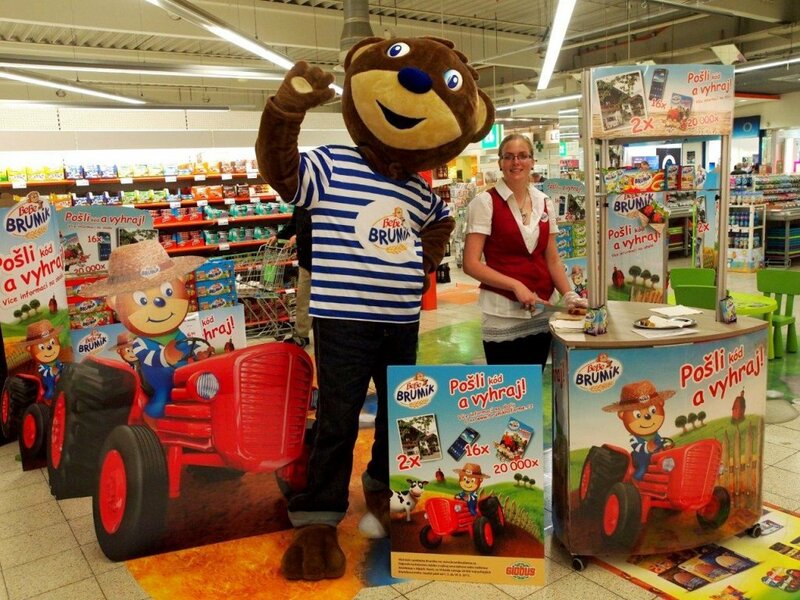 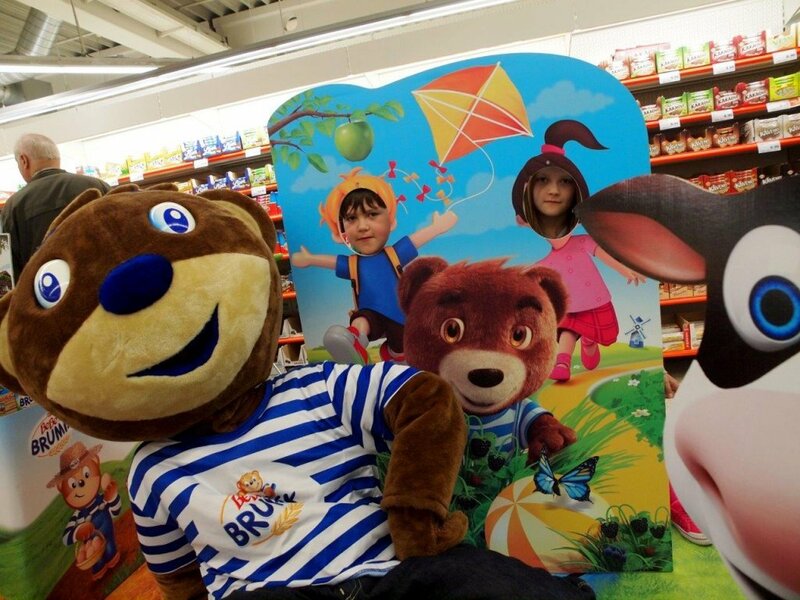 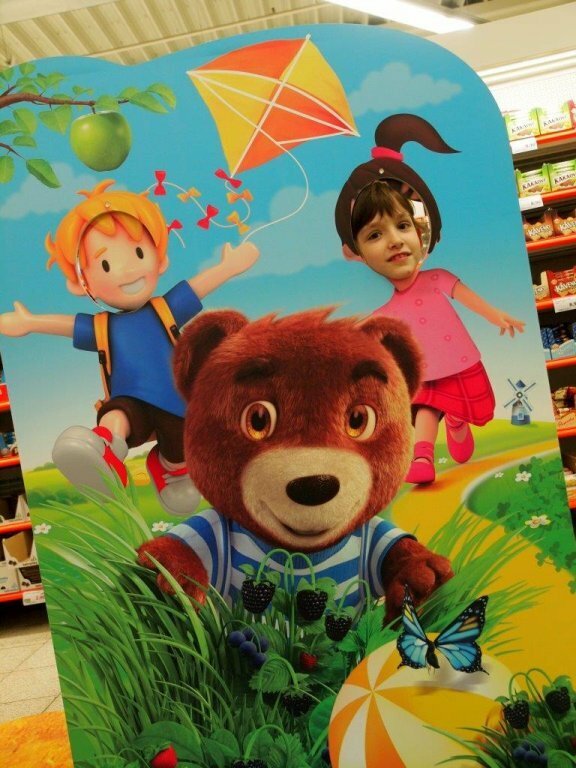 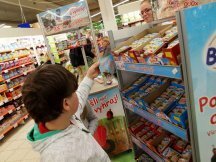 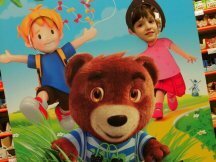 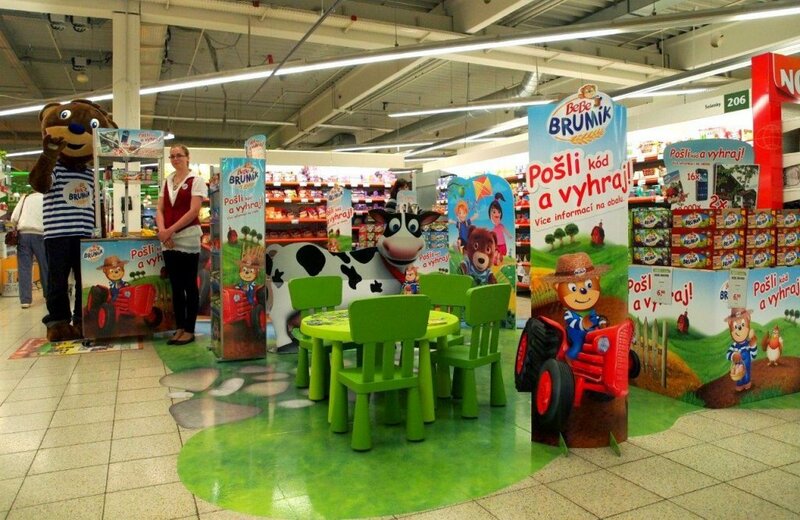 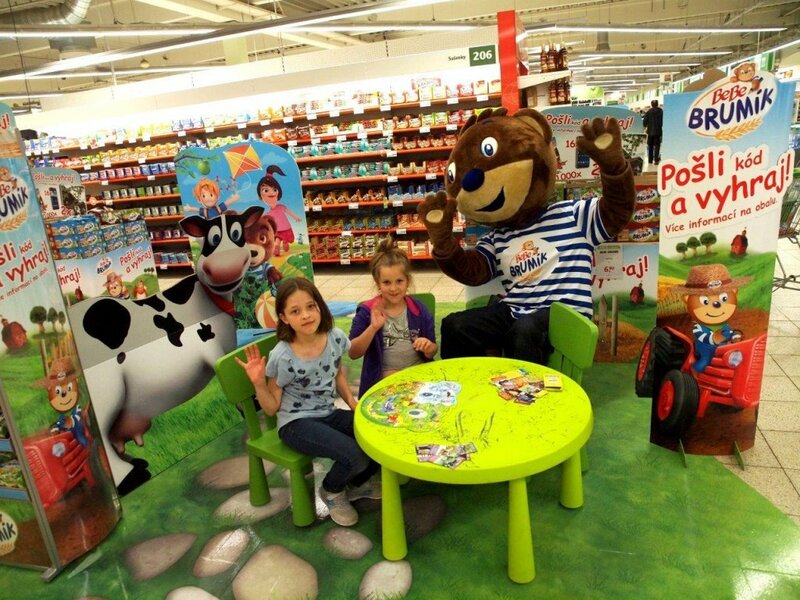 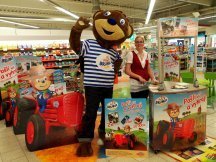 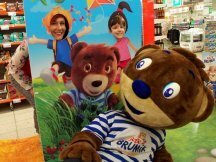 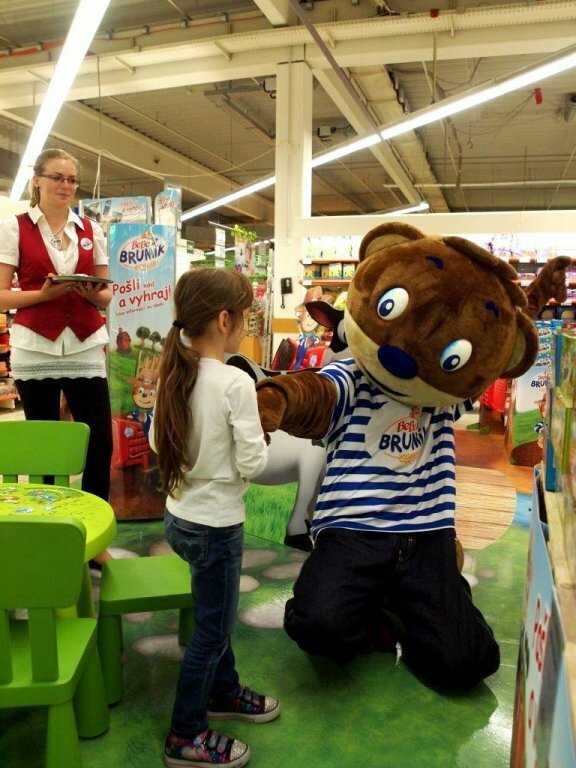 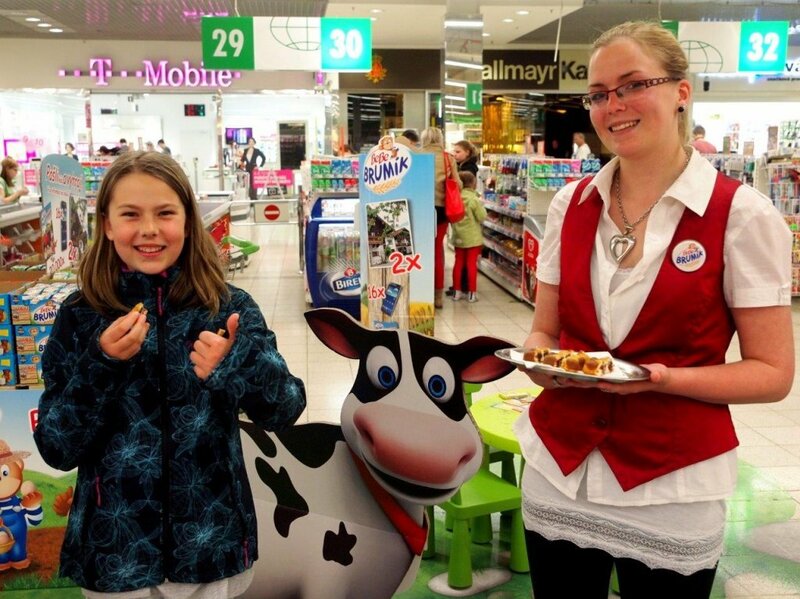 You can meet Brumík children corner at floor space of key Czech hypermarkets in the Czech and Slovak Republic. 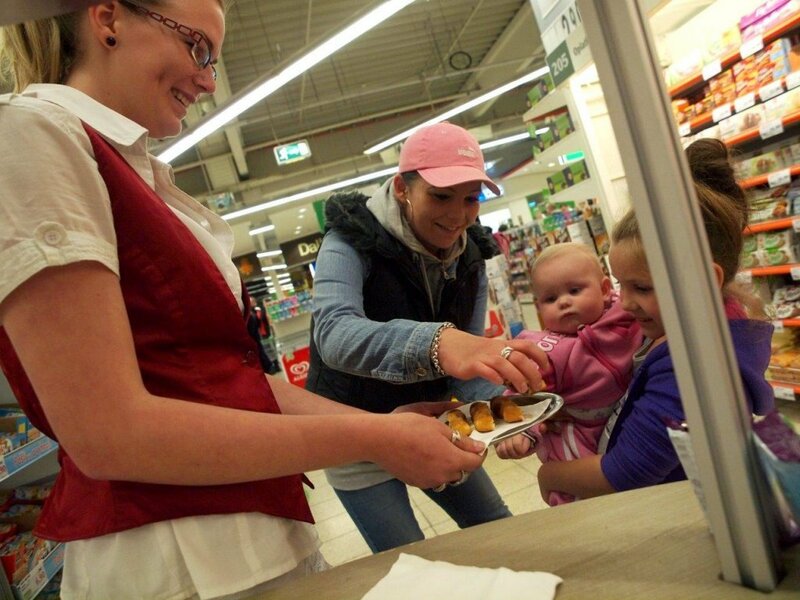 There is amusement for children of all ages and hostesses take care about parents and explain them the competition details and the product benefits. 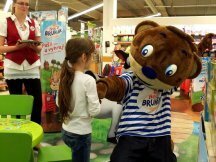 See the sympathetic Brumík at our photogallery.